Ubisoft have announced that they are hosting a sale on the Nintendo Switch eShop. The Ubisoft Digital Sale is currently available in Europe and has discounts of up to 69% off on select titles. 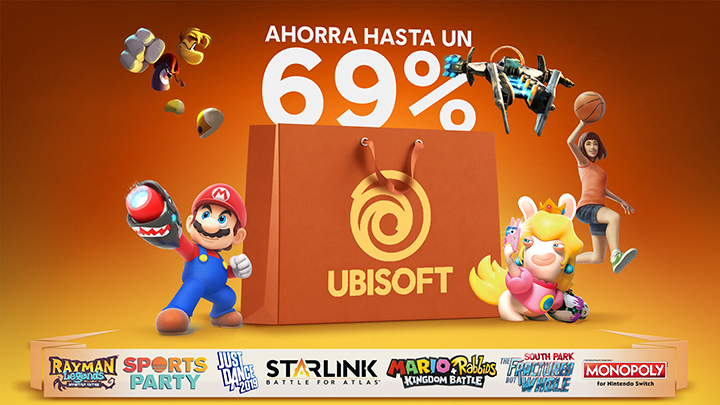 The list of games on sale includes: Just Dance 2019, Mario + Rabbids: Kingdom Battle and South Park: The Fractured But Whole.